A 2020 graduate, Jared Jones is one of the two underclassmen at this year’s Under Armour All-America Game. 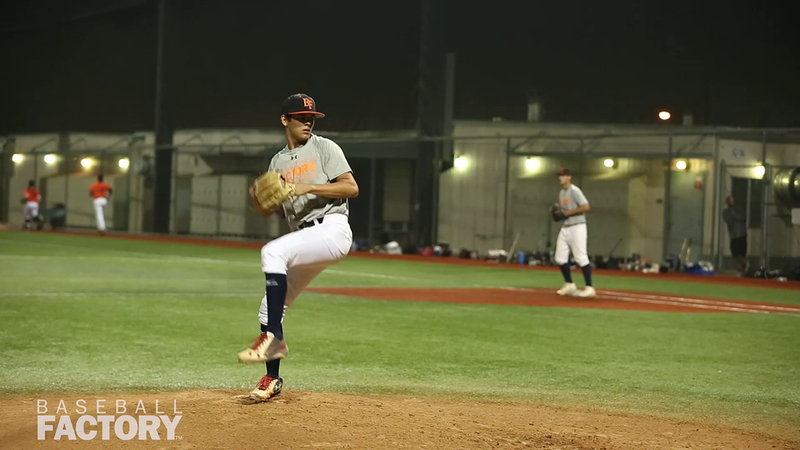 He follows a long line of talented underclass arms that have pitched in this game, including Lance McCullers, Jr. and Brady Aiken. 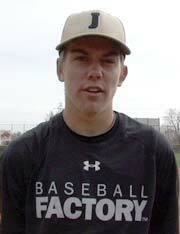 On the mound, Jared has an athletic delivery and an extremely quick arm. He regularly runs his lively fastball into the mid-90s. His breaking ball has excellent rotation and good depth, leading to a good amount of swing-and-miss. Jared also mixes in a quality change with good arm speed. 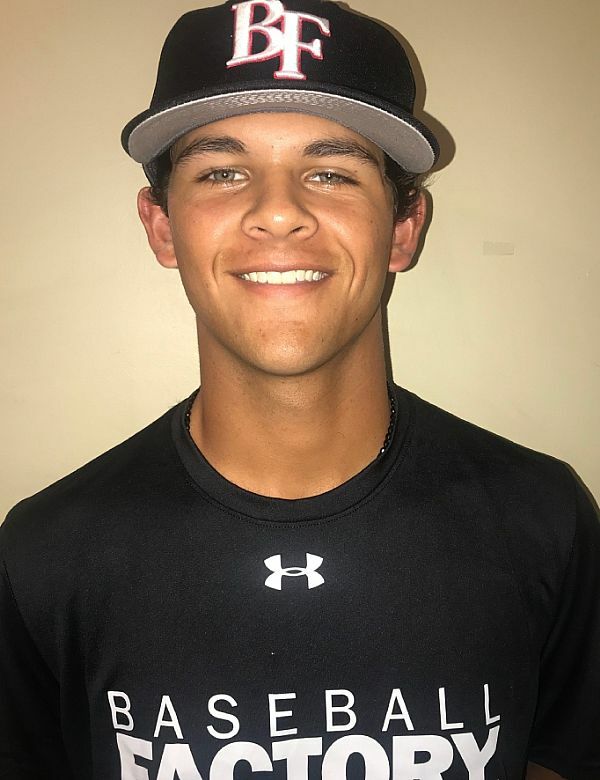 He competes very well on the mound and throws a high volume of strikes giving him the look of a future starting right-handed pitcher at the highest level.